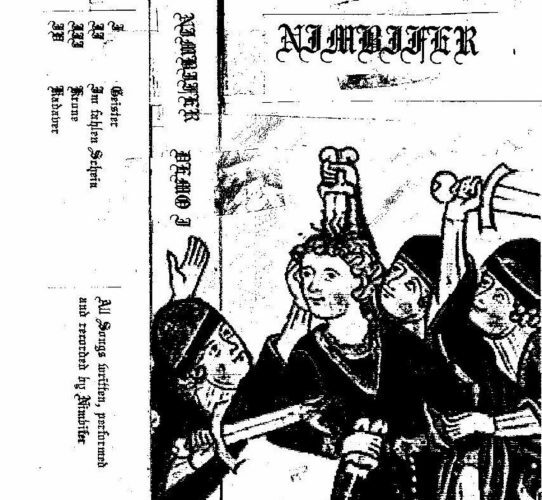 Nimbifer Premiere New Song "Martial Dominance" From New Demo "I"
German two-piece black metal band from Hannover called Nimbifer premiere a new song titled "Martial Dominance", taken from their new demo "I", which is out in stores now via Bandcamp. Check out now "Martial Dominance" below. 1 Comment on "Nimbifer Premiere New Song 'Martial Dominance'"